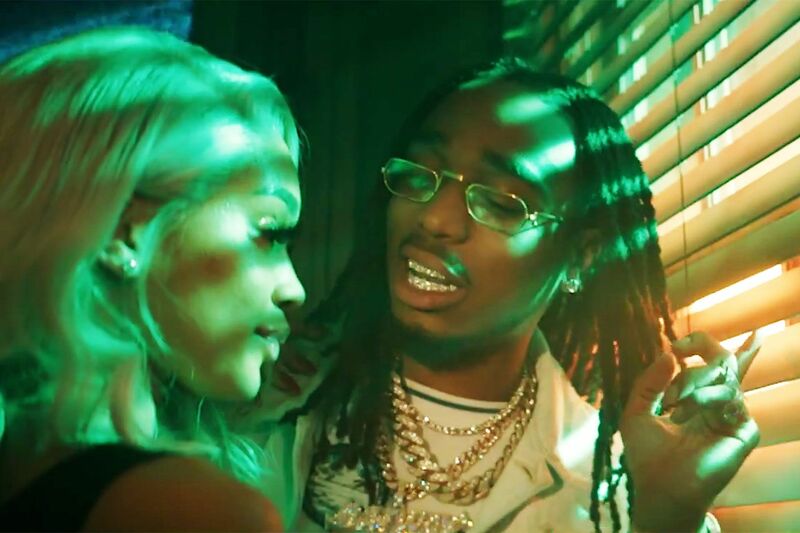 Quavo explores forbidden romance in the new “Workin Me” video. The Migos emcee co-directed the clip with Joseph DeRosiers Jr. and Edgar Esteves. Naturally, Quavo and his female companion hook up in a motel room. And when the uncle calls him back to his mansion, henchmen drug and kidnap the new lovers, building to a climactic plot twist. Migos recently launched their joint North American tour with Drake. The jaunt continues August 22nd with their third show in Toronto, Ontario and runs through November 16th and 17th with back-to-back shows in Atlanta, Georgia.